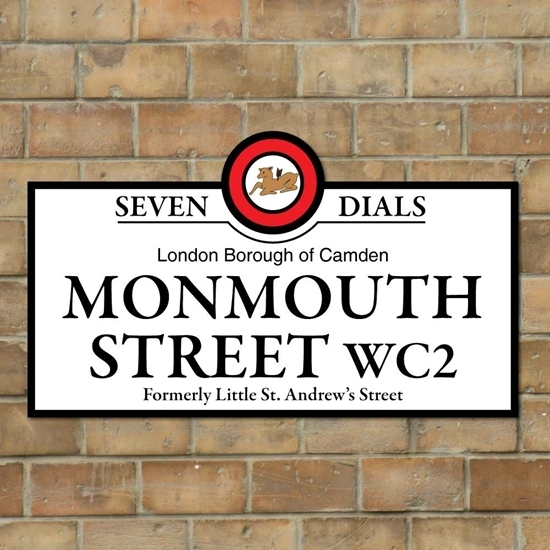 Seven Dials Street Sign, personalised with any text you like, plesase put your requirements in the personaised box. 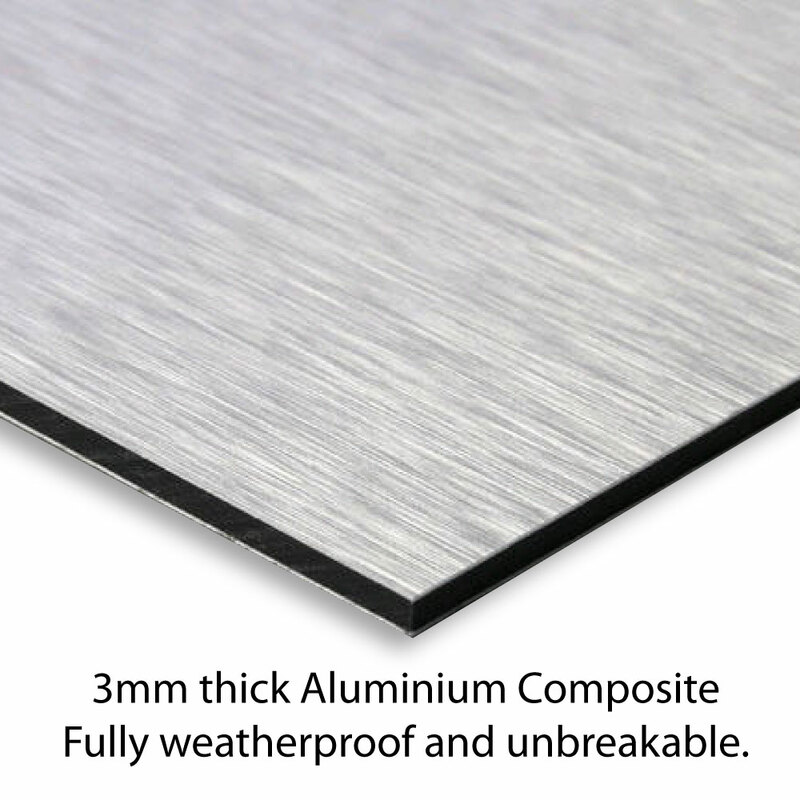 There is an option to have a rusty aged finish or normal. "The London Borough of Camden" will remail on unless you ask us to remove it.